Baylor Evnen has been one of the preeminent workers’ compensation firms in the region for most of the last century. The attorneys and legal assistants who comprise the firm’s workers’ compensation practice group continue the firm’s historical commitment to excellence in handling workers’ compensation claims. Using a team approach, our staff and attorneys consider every possible theory to support our clients’ interests. Every Baylor Evnen attorney has the unique benefit of working in a collaborative group with multiple decades of experience addressing virtually any issue that our clients may encounter. Our legal assistants are highly trained professionals who provide excellent support for our clients. 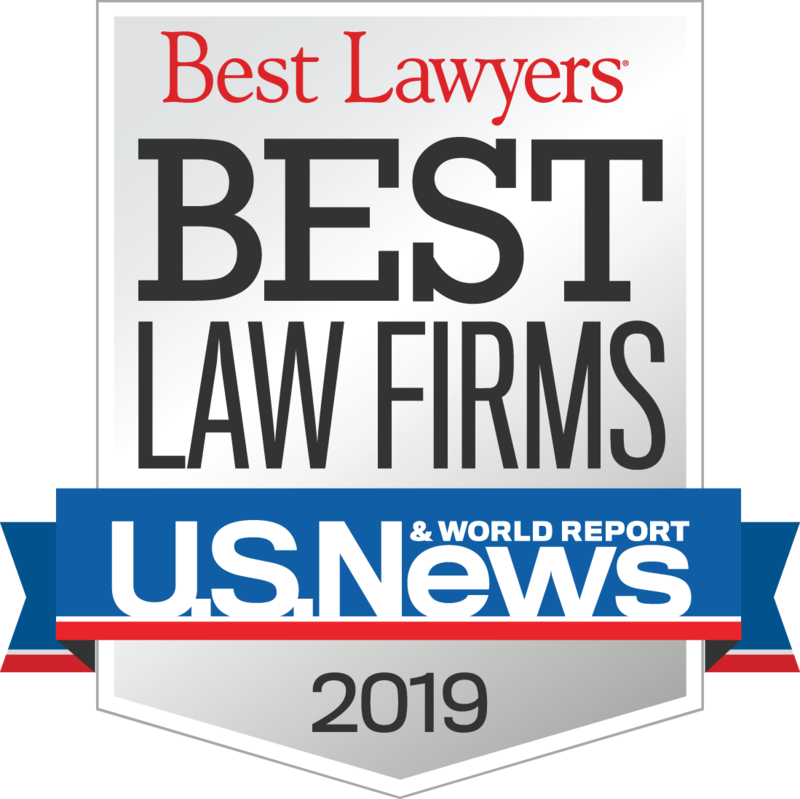 They understand our dedication to our clients and are integral to our ability to provide excellent, timely representation to the firm’s workers’ compensation clients, at a highly competitive cost. Our workers’ compensation practice group leverages the most recent technological advances to ensure our clients receive the highest quality and most timely service possible. And the team approach used by the workers’ compensation practice group not only provides our clients with outstanding value, it ensures that someone is always available to assist our clients with any matter relating to their claim. The firm regularly handles workers’ compensation matters for our clients throughout Nebraska and Iowa. In addition to having the largest and most experienced practice group in Nebraska, Baylor Evnen also has six attorneys handling workers compensation cases for clients in Iowa. Because of the volume of workers’ compensation cases we handle, our attorneys rarely travel to handle matters on one case only. With careful attention to scheduling, we often are able to prorate our costs among multiple files thereby providing an even better value to our clients. Baylor Evnen attorneys are prominent members, if not leaders, in most local and national workers’ compensation organizations and are regularly invited speakers not only in Nebraska and Iowa, but on a national basis as well. Baylor Evnen is proud of its heritage of providing outstanding service to its workers’ compensation clients for most of the last century, and looks forward to continuing that tradition for the next millennium and beyond.